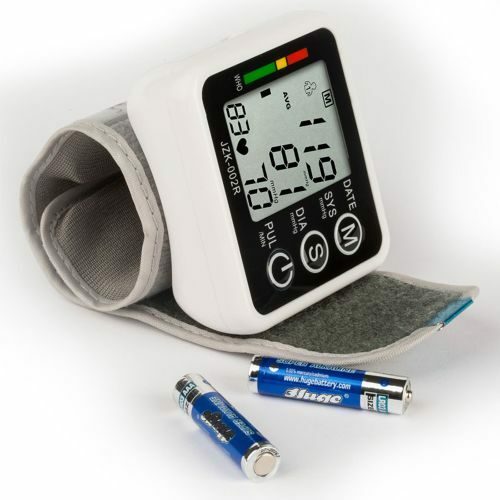 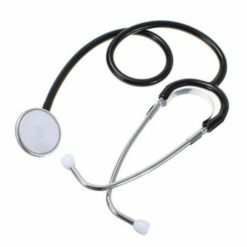 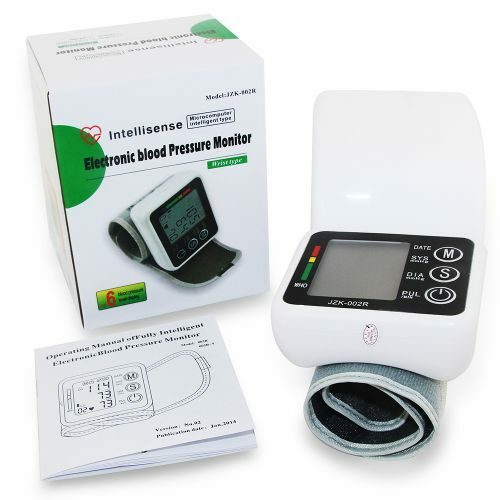 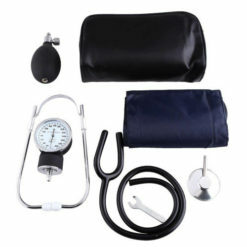 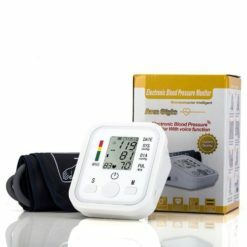 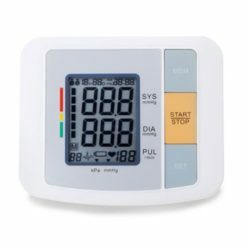 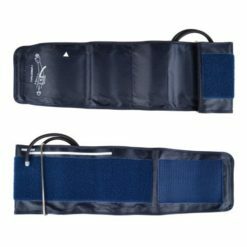 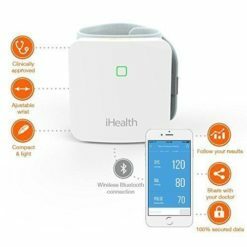 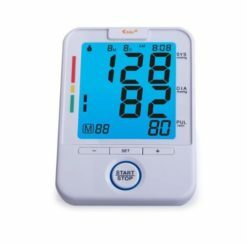 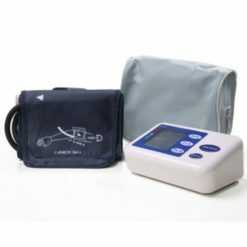 If you are a person who is suffering from an illness that requires you to check your blood pressure a couple times within a day then it would be a hassle for you to get those old-fashioned blood pressure monitor devices because of how bulky it is and how unappealing it seems. 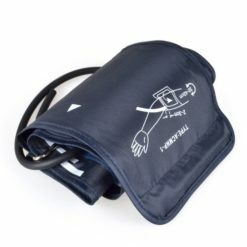 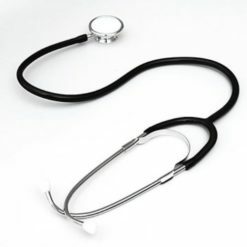 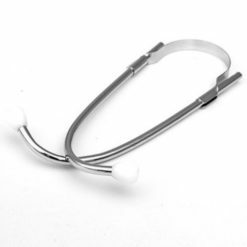 The past decades have released a device that measure one’s blood pressure but it is not something that you want to take with you on a walk or a very important meeting because of its size, shape and the paraphernalia that you have to take with you in order for you to you use it. 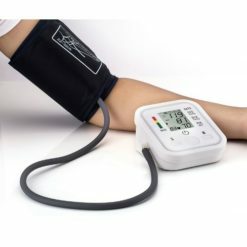 So this only means that if you want to measure your blood pressure then you will have to go home then go back to where you were after doing your thing which is kind of a hassle especially for people who has work and needs to be out there to earn. 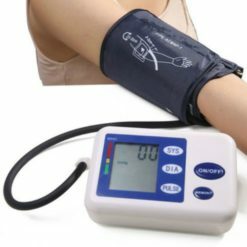 Sometimes, we have very busy people who choose not to measure their blood pressure even if there is an optimum need for them to do so because they can’t find a time to go home and back again just to have their blood pressure taken. 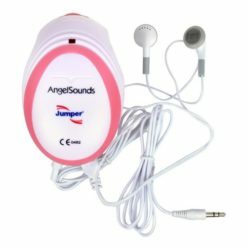 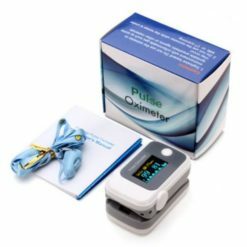 So because of the advancement in science and technology, a tool is already available for you in the market that will surely help you with your problems. 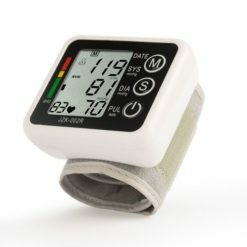 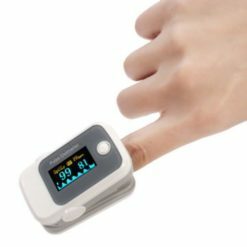 This tool is the digital wrist blood pressure monitor. 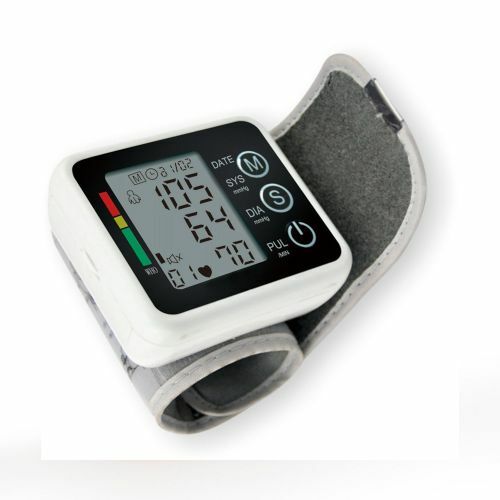 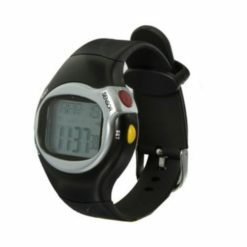 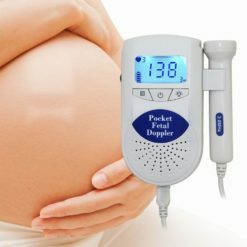 This device is using the oscillometric blood pressure measurement which makes the results very reliable and accurate. 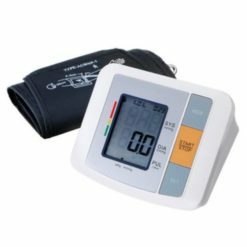 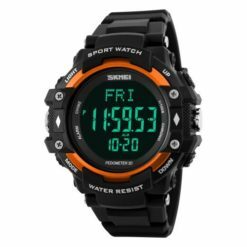 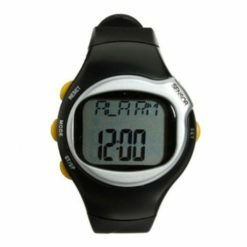 This product has an LCD digital display that is very easy to use and you can clearly see the results on the screen. 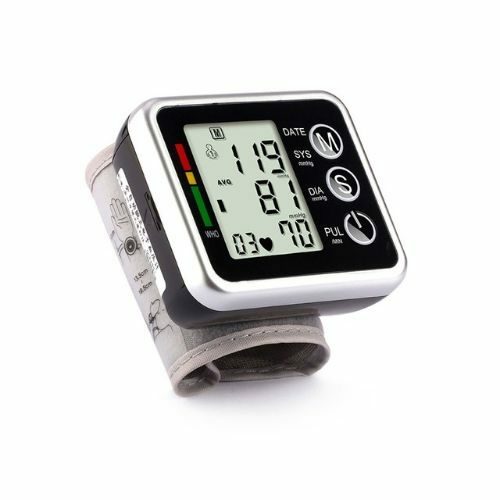 Intelligent Pressure and WHO warning is very important and it is also a function of this device. 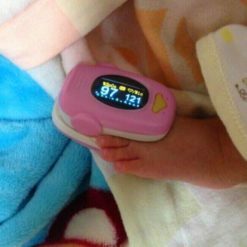 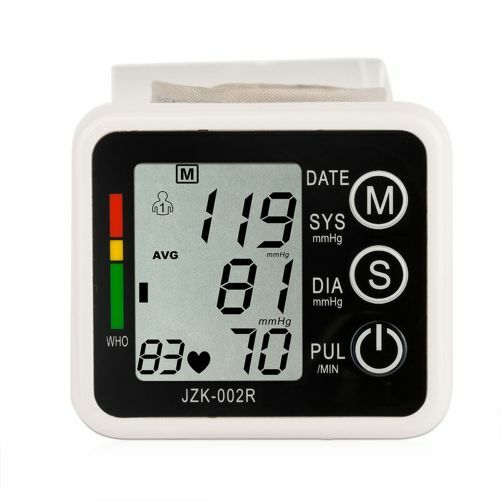 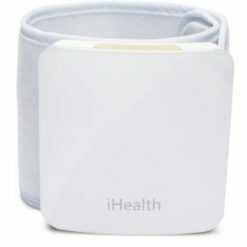 When this blood pressure monitor is noticing an irregular heartbeat then it will tell you on its screen about the condition that the machine has noticed. 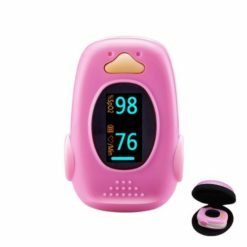 It also has double memory, each of the 90 sets of memory which is very useful for you to store your past results and show it to your doctor during your checkup. 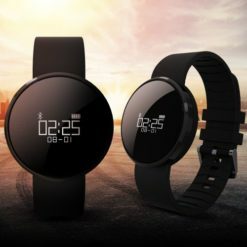 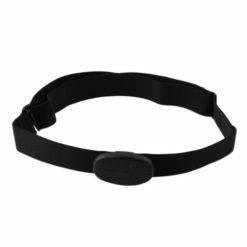 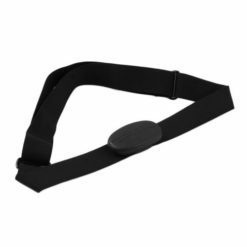 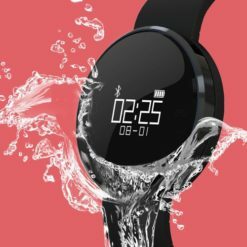 Excluding the wristband, the product is 77.5mmx68mmx30mm and this product should be stored in -20 ~ 50 degree temperature with the humidity of 15% to 90%. Its operating temperature is 10~40 degree. 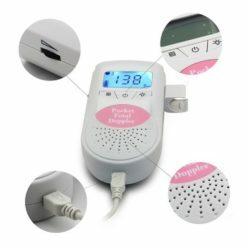 It’s very accurate in ± 3mmHg (± 0.4kPa) and it has a voltage of 3V and the power consumption is 0.01W. 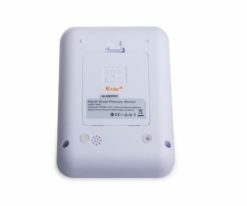 When you buy this product, it will come with an instruction sheet written for the user in English, a carry pouch, a color box which is 9.2cmx9.7cmx12.2cm. 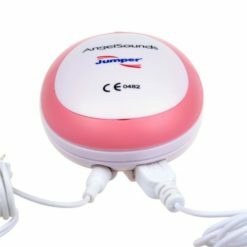 Note that the batteries will not be included.